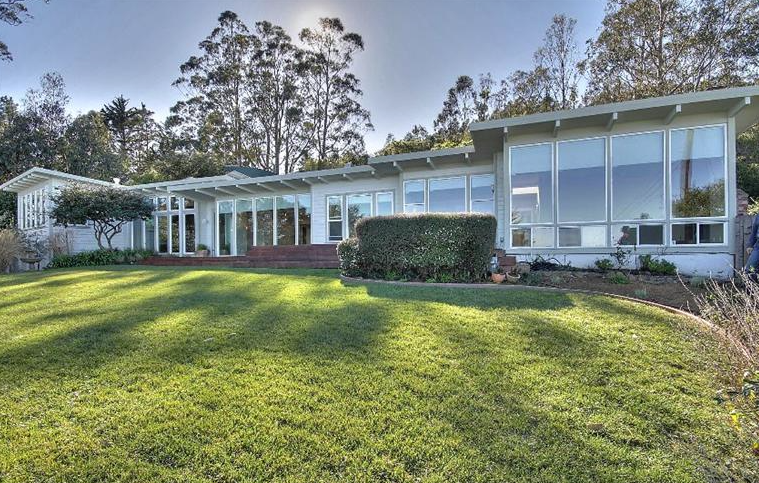 Remodeling Designed by renowned Sausalito Architect Mohammad Sadrieh in 1997, this mid-Century modern master piece has all the conveniences and upgrades you desire. From Solar panels to Tesla outlet in the garage. 6 Bedrooms ~ 4 Bathrooms ~ 4 Fireplaces ~ Modern Kitchen and views of the Bay including Sausalito, Belvedere & the East Bay including the Bay Bridge. Minutes to 101 & GG Bridge this one level house has it all.